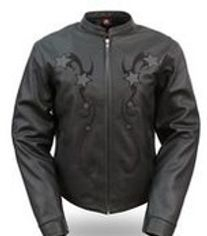 Motorcycle leather jackets, vests, chaps & more. 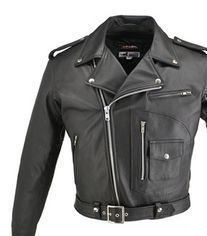 Biker leather jackets, vests, chaps & more. 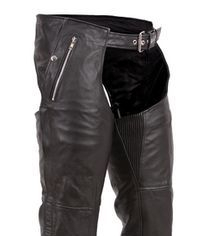 Looking for high quality biker leather gear? 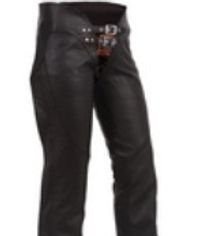 Here we feature top retailers that carry a large selection of biker leather jackets, biker leather riding chaps, biker leather riding vest, ladies biker leather jackets, ladies biker leather chaps, mens biker leather vest, mens biker leather chaps, mens biker leather jackets, custom leather motorcycle saddlebags, custom leather products and more. 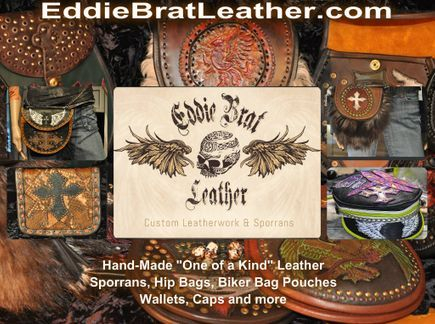 Lock-n-Load Bike Wheel Chocks, Biker Themed Tin Signs and more. The Belt Shop has been a main stay feature within the Red Barn Flea Market for over 20 years, until changing it's name to All About Leather approximately three years ago. 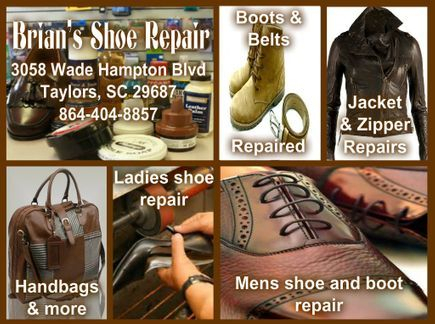 Beth, the current owner of All About Leather, has grown the business substantially and moved to the front row Plaza location which is open six days a week, Tuesday through Sunday. 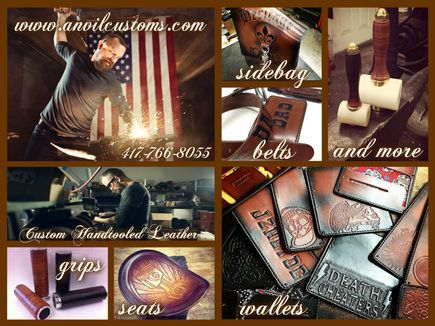 In addition to the vast selection of belts and buckles, our inventory has expanded to include a whole line of leather goods for the Motorcycle and Equestrian enthusiasts. 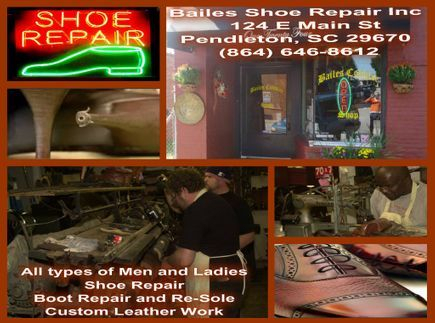 All About Leather pride themselves on their customer service - a quality that can only be found with your small, local business owner. 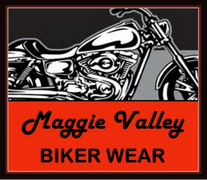 Maggie Valley Biker Wear is located in the heart of the Great Smoky Mountains, where the motorcycle rides are legendary. 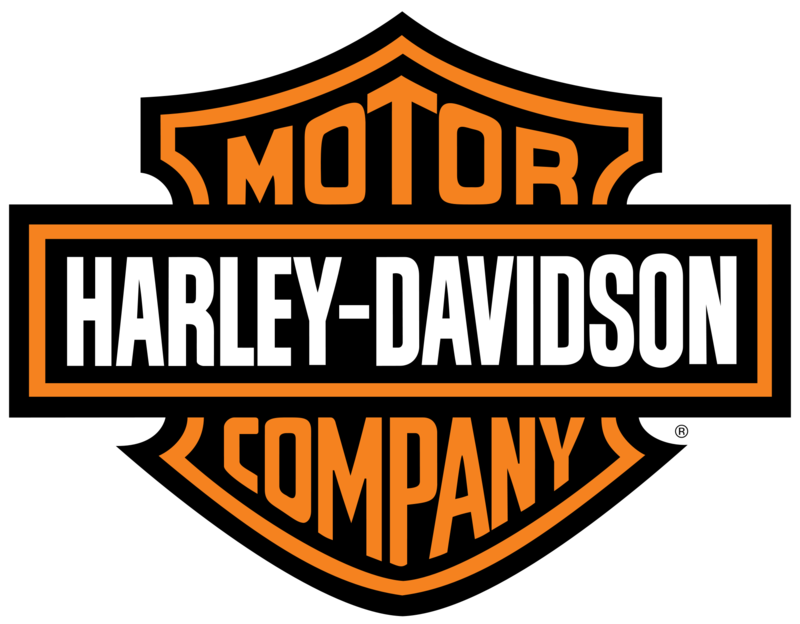 We offer a wide selection of PREMIUM QUALITY, FULL GRAIN leather motorcycle jackets, vests and boots. 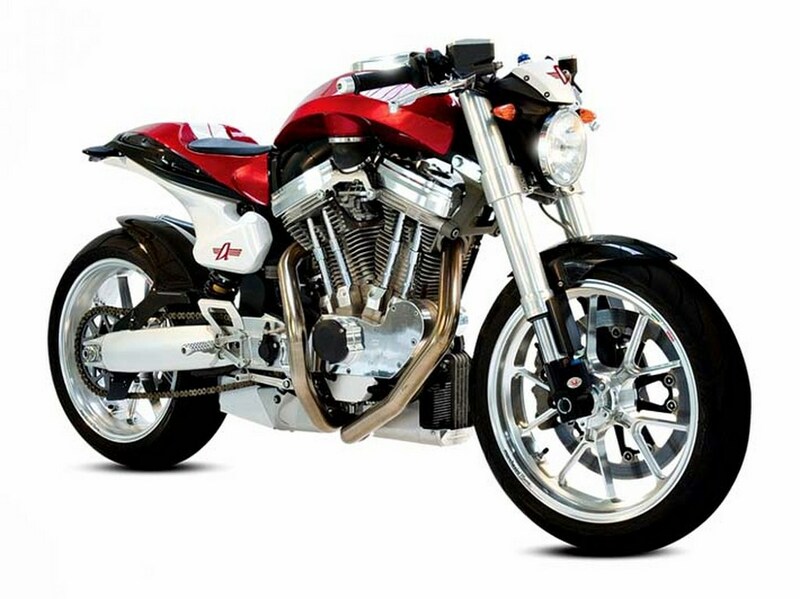 We also offer excellent motorcycle rainsuits, helmets, chaps and other biker apparel and accessories. 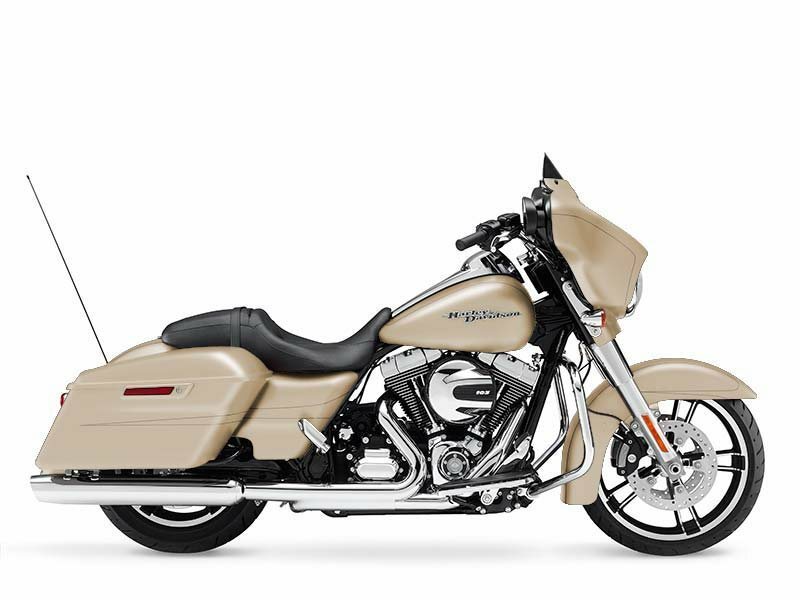 Lady riders love our unique assortment of stylish looks for on and off the bike too. 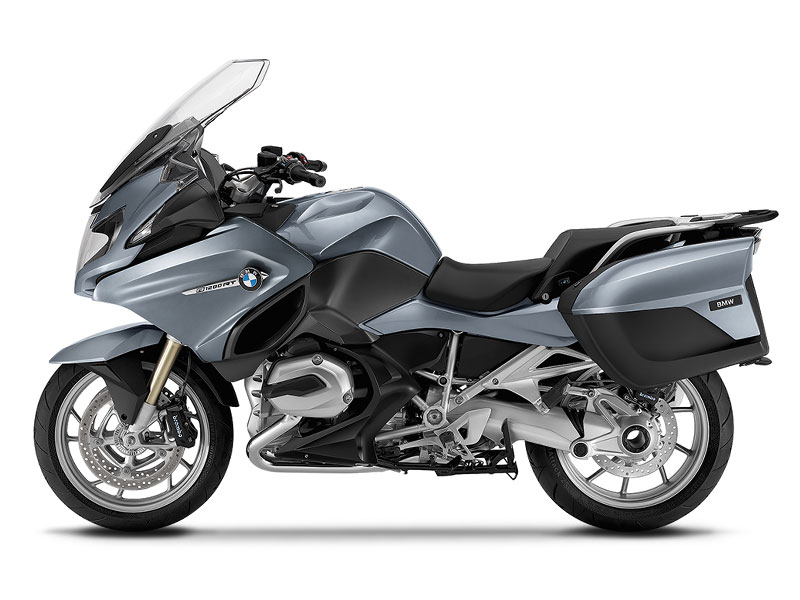 Need to pack your stuff a little tighter on the bike? 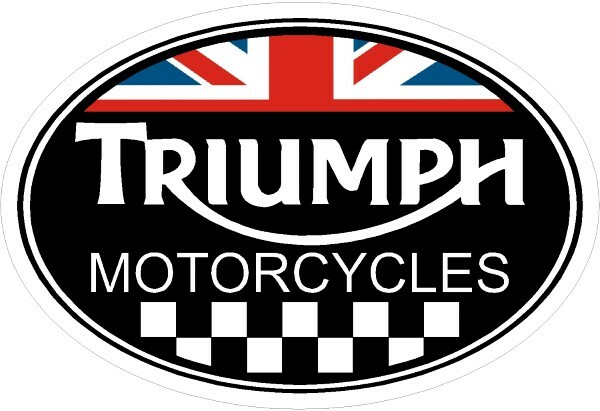 We offer a great assortment of tour packs and sissy bar bags at prices that can't be beat. Stop by when your in the area and say hi! 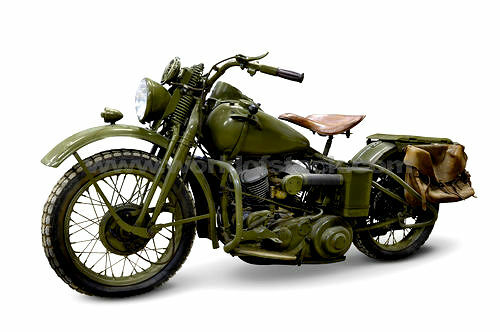 You and your bike will be so glad you did.